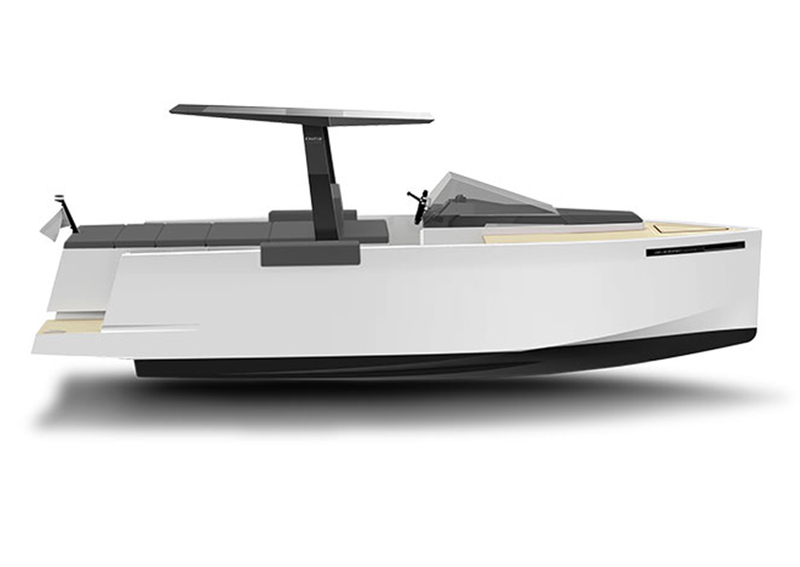 Sleek, sporty and habitable the D23 Cruiser has everything you need . 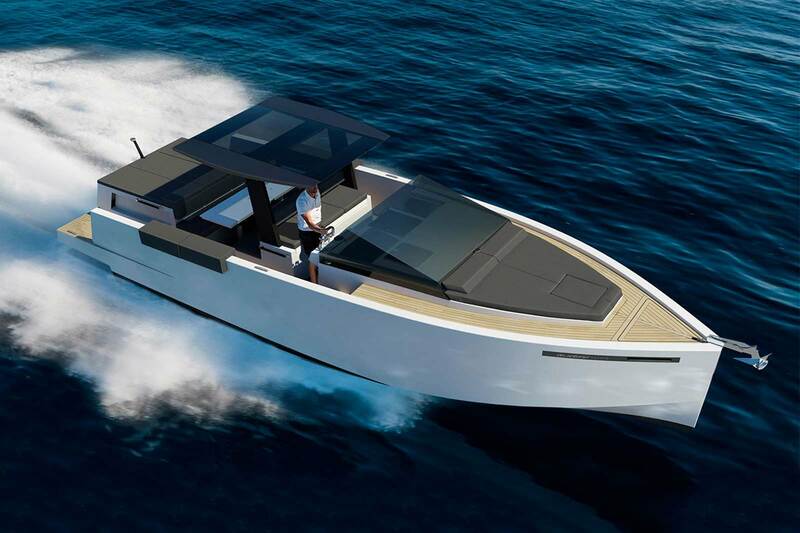 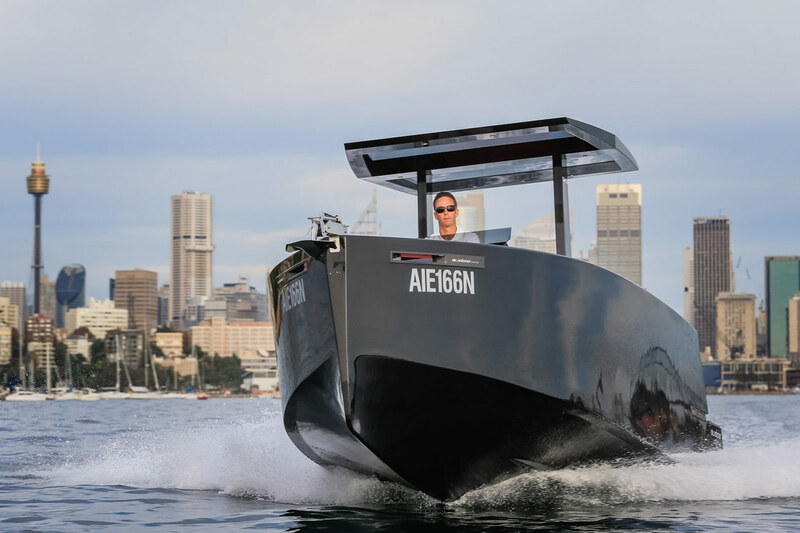 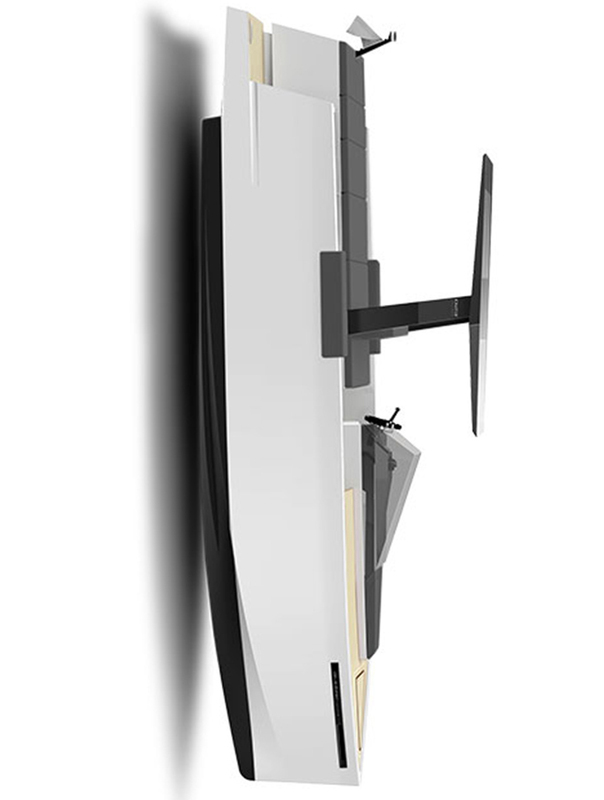 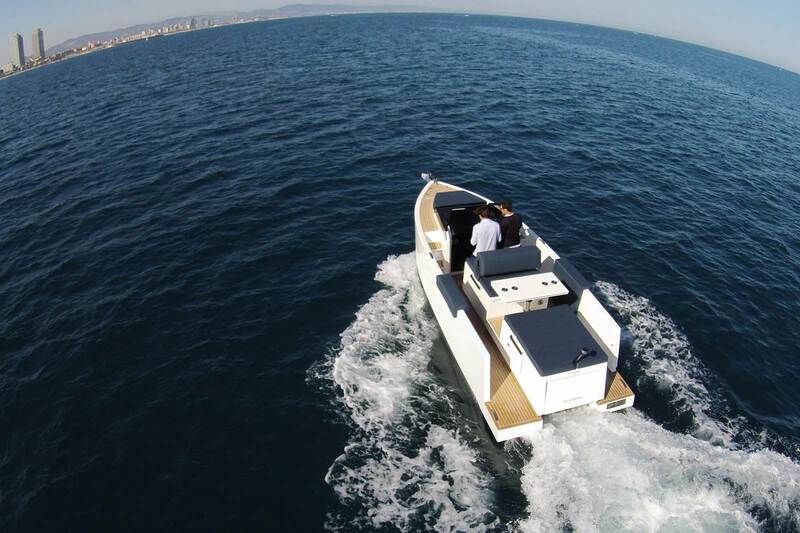 Designed with versatility in mind it is perfect for long luxurious day sailing or can be used as a comfortable motorboat, so you can spend day and night at sea. 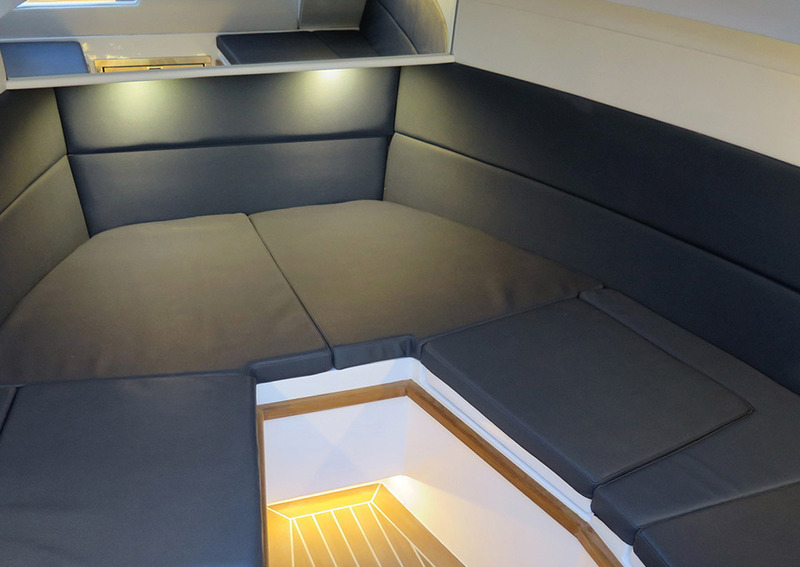 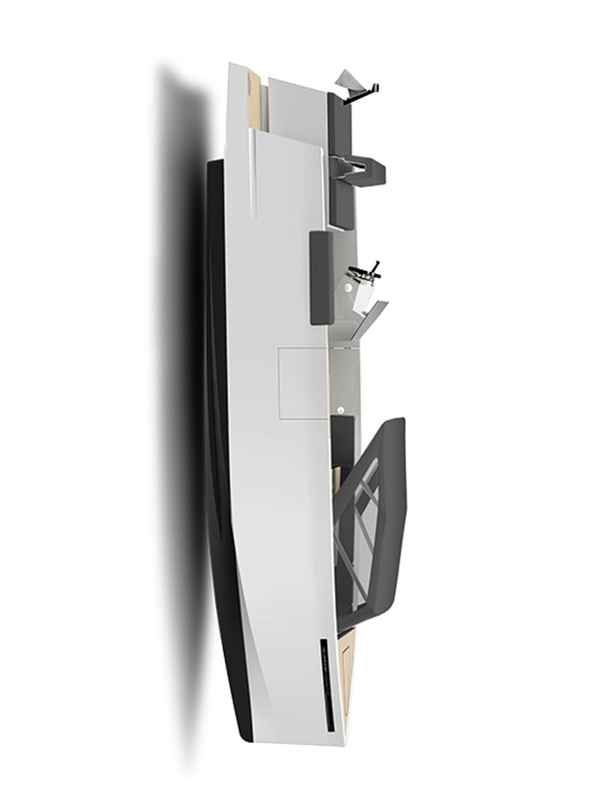 While still utilising the contemporary design that De Antonio is famous for, the D23 Cruiser incorporates all the advantages of a complete cabin with two beds, bathroom and small kitchen. 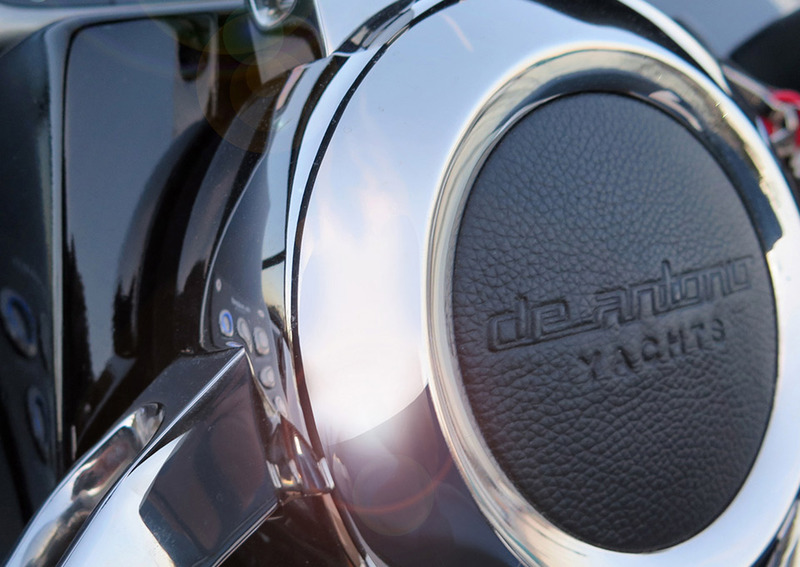 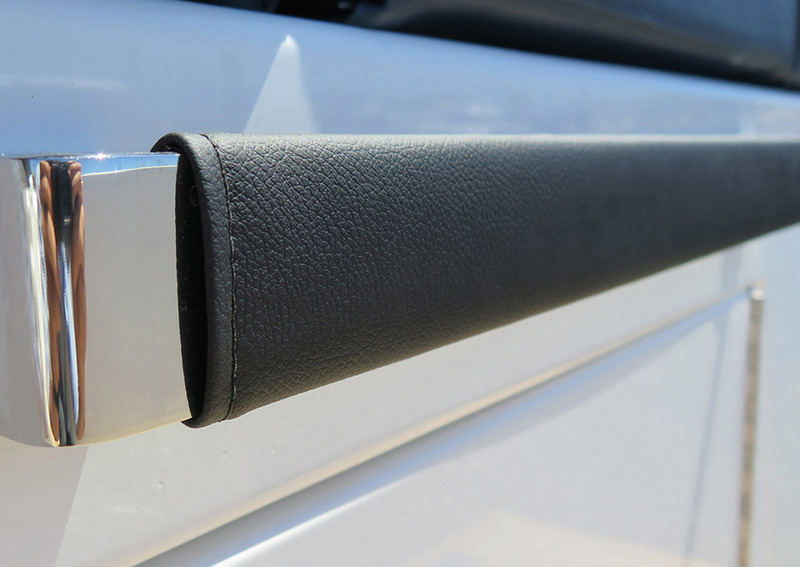 Customise your own D23 Cruiser. 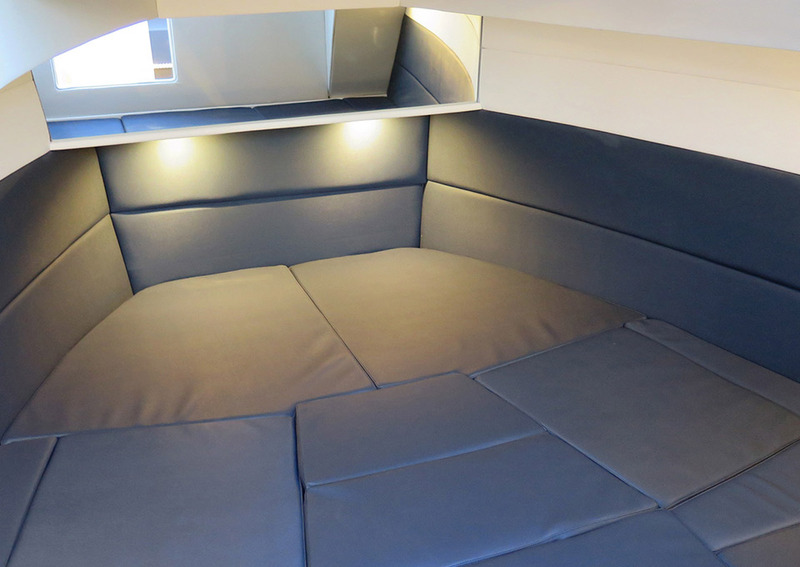 The perfect balance between style and comfort. 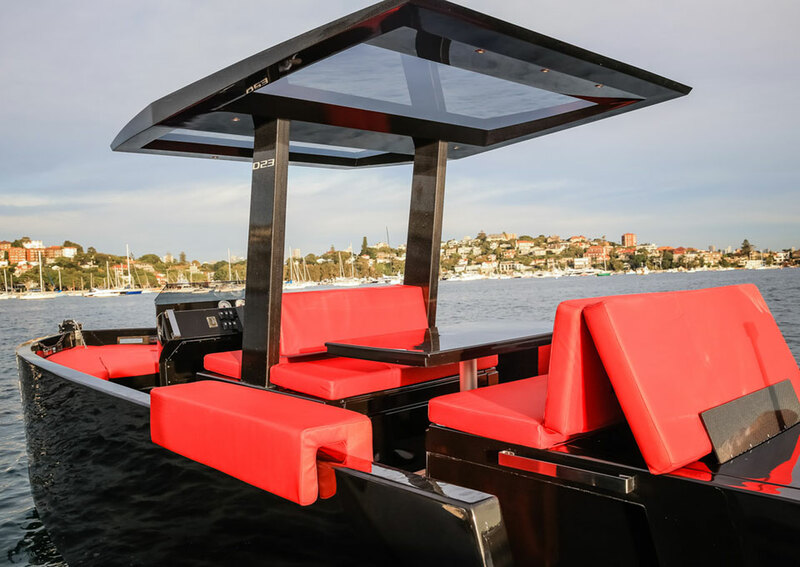 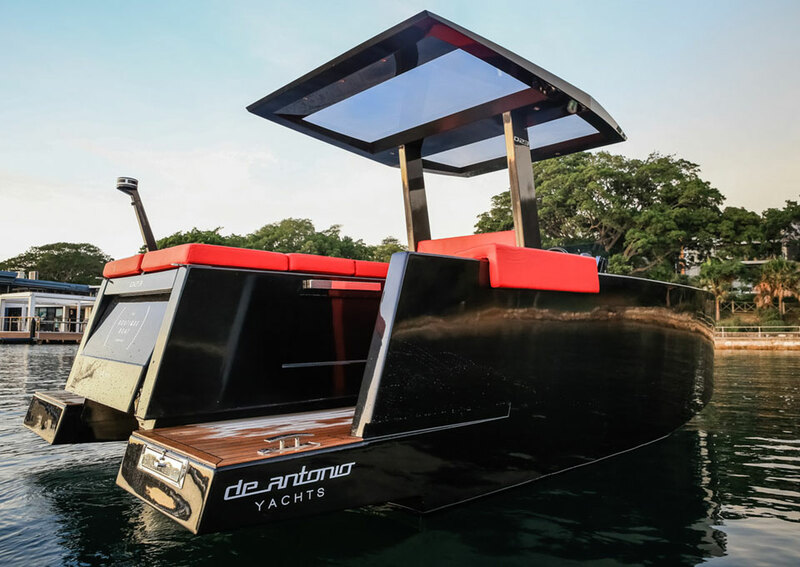 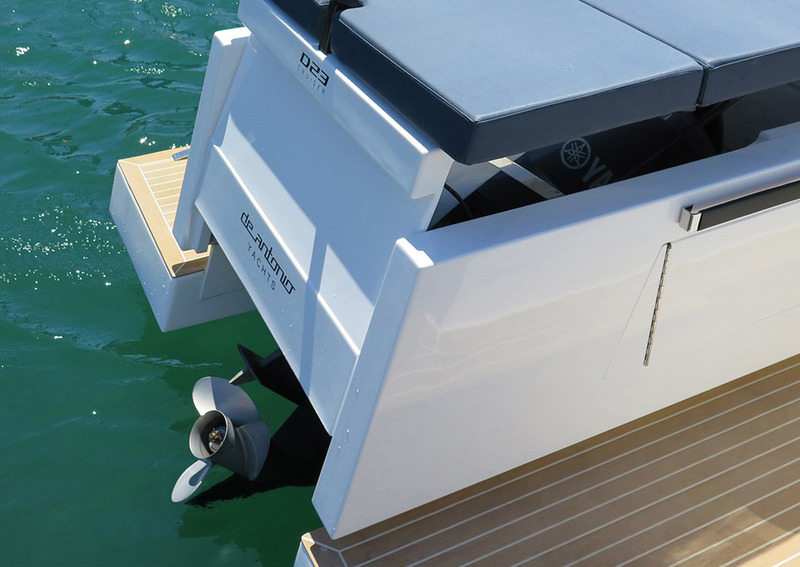 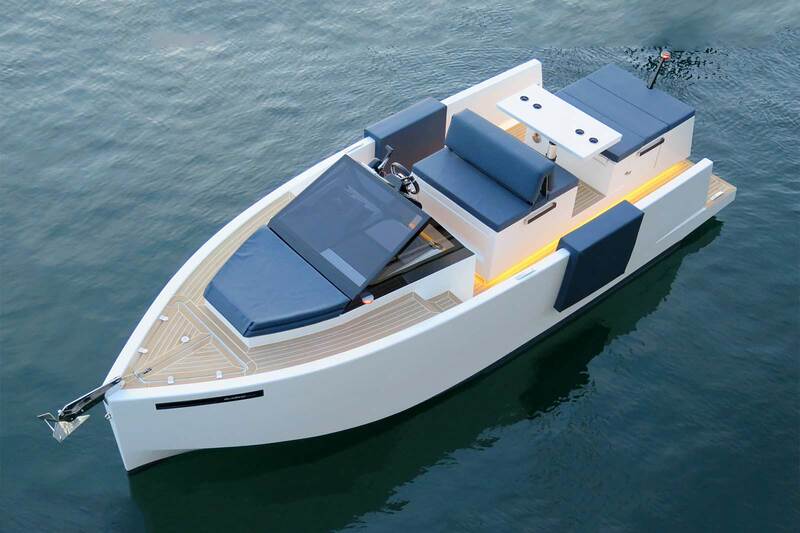 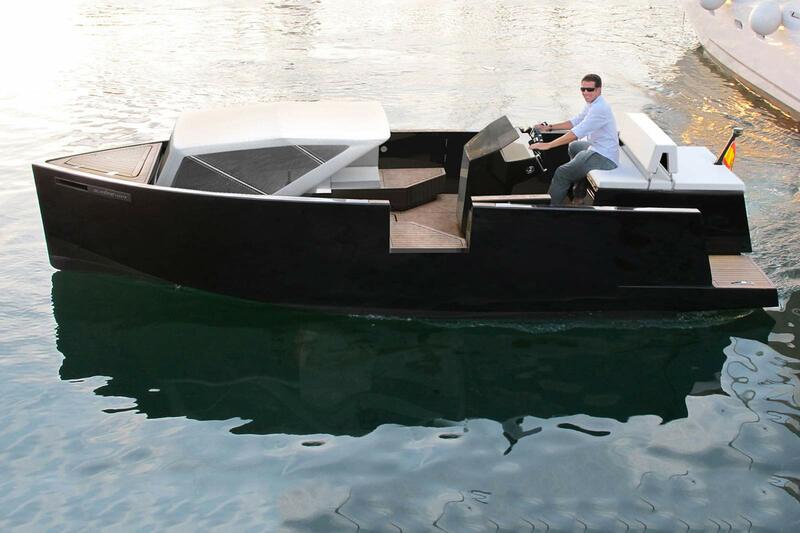 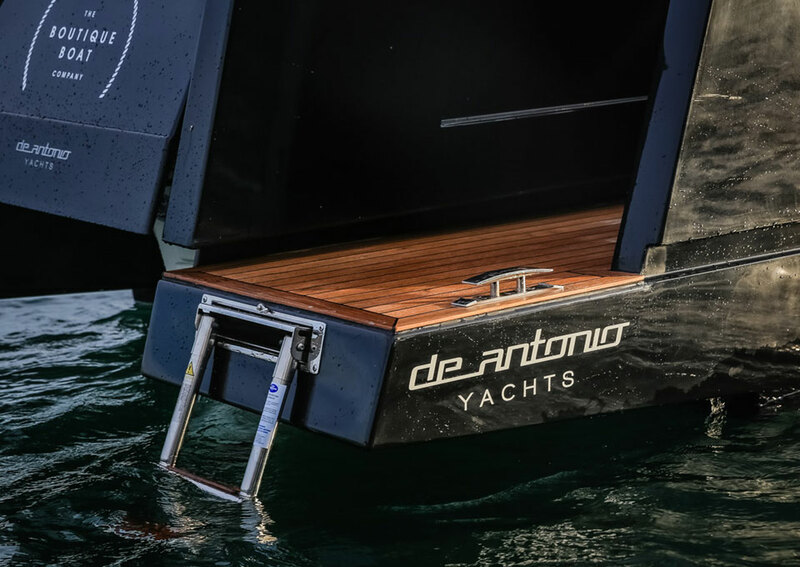 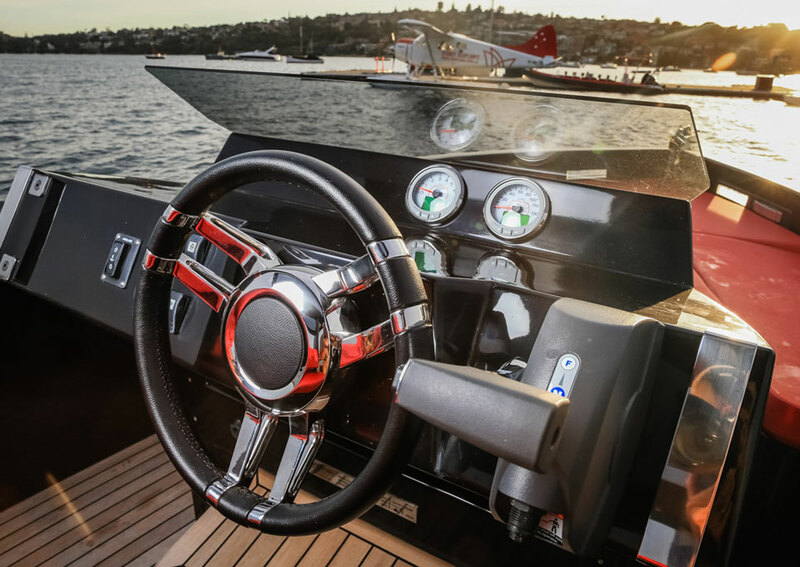 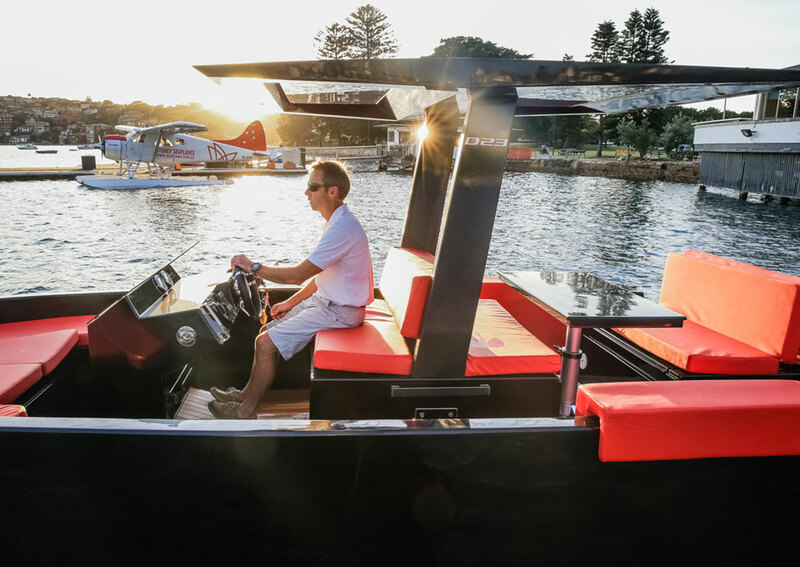 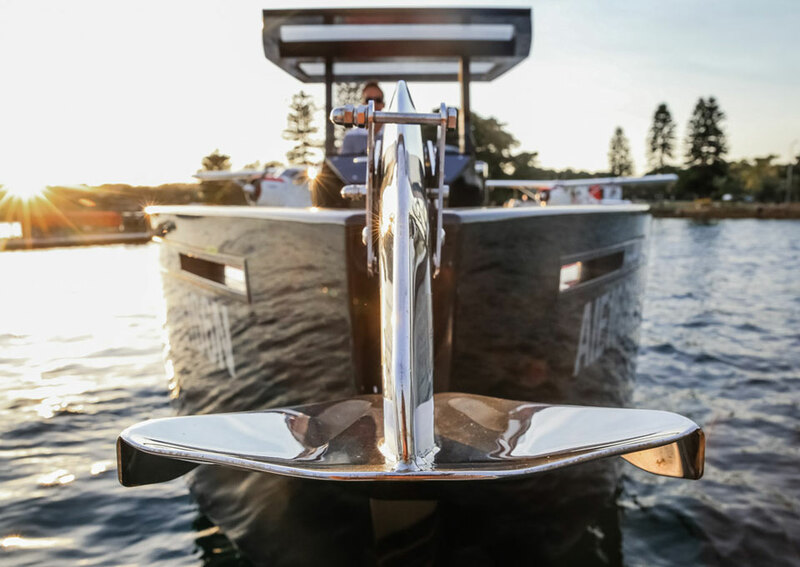 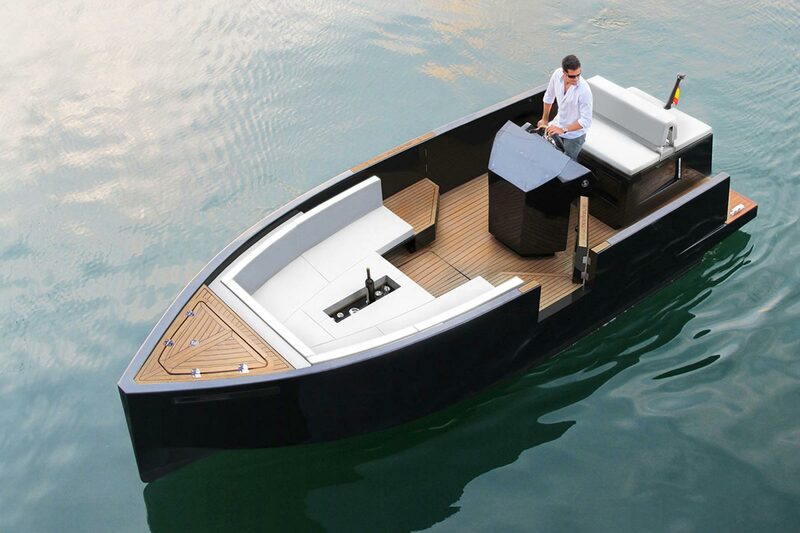 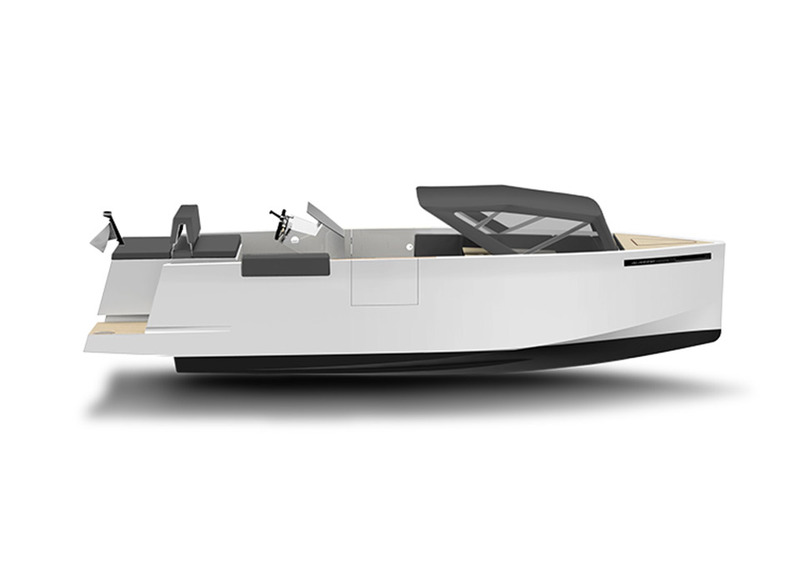 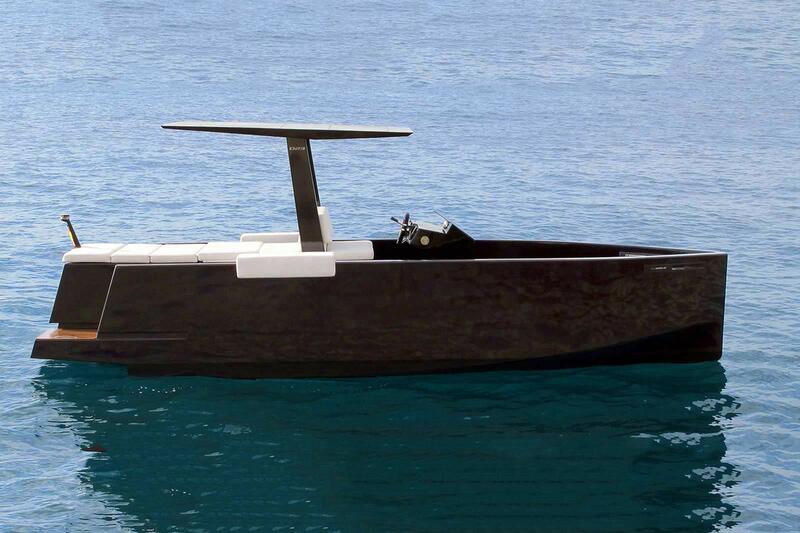 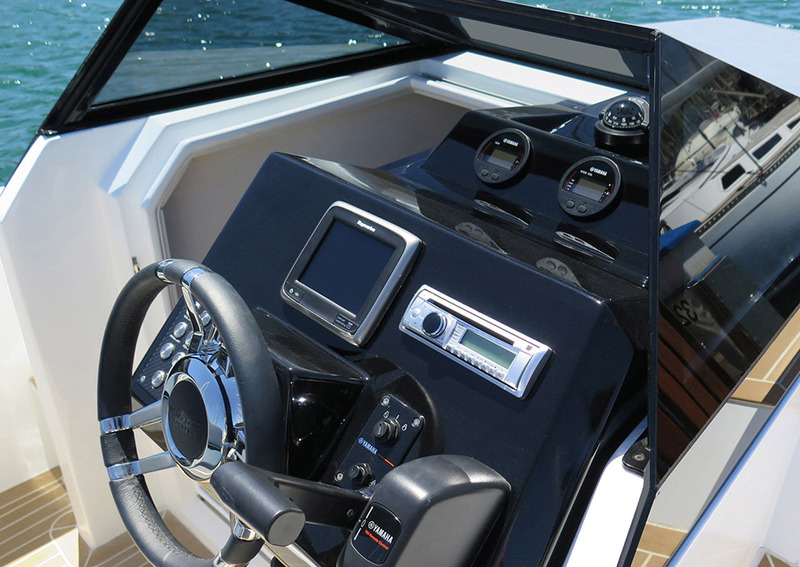 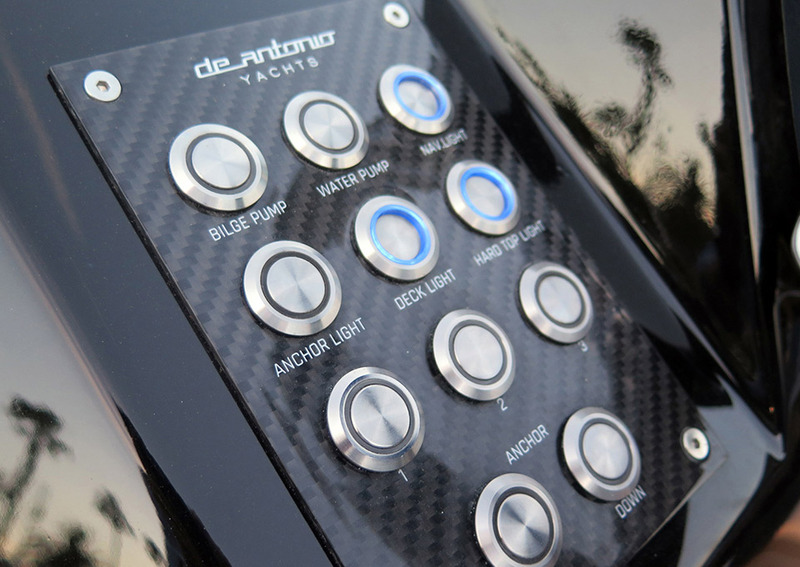 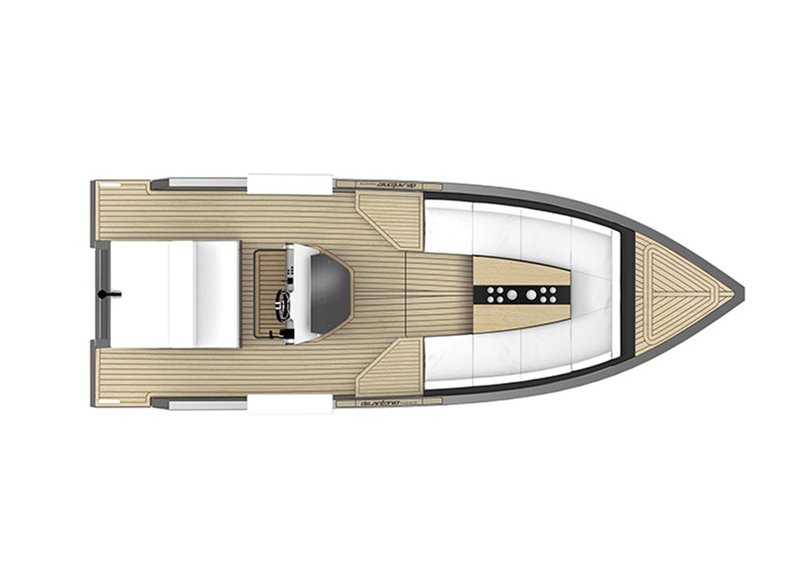 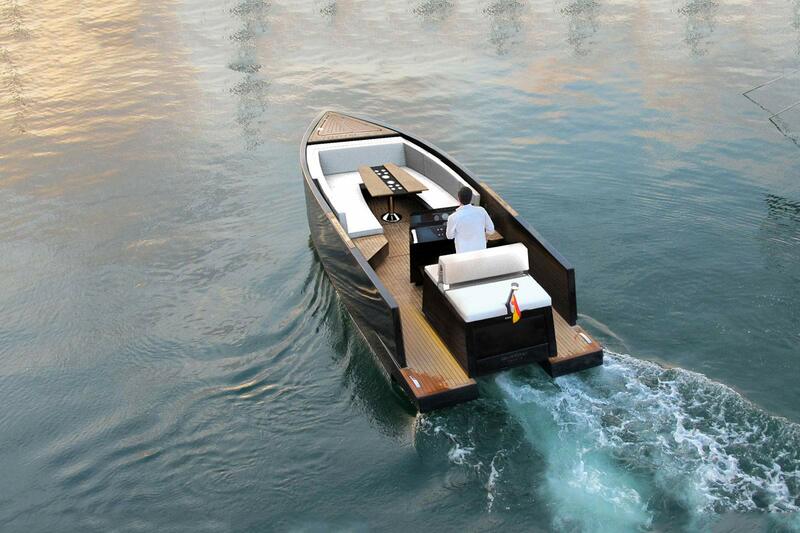 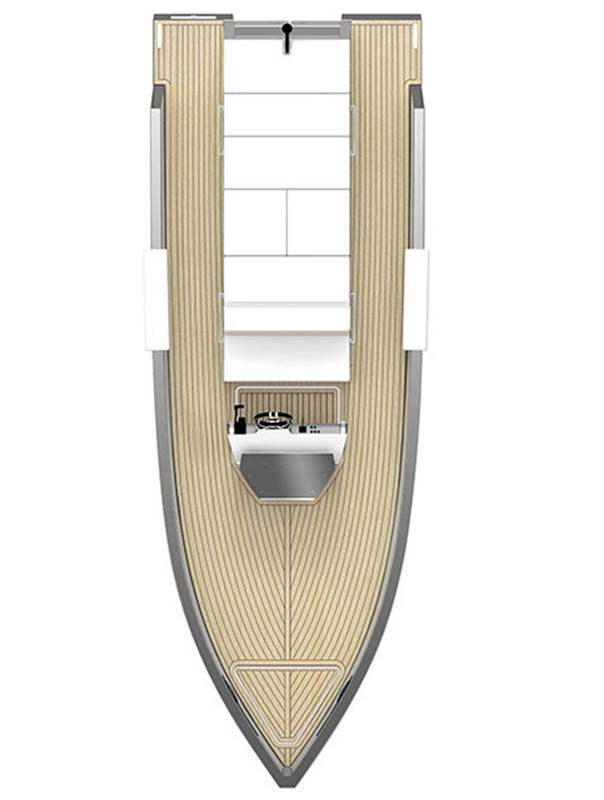 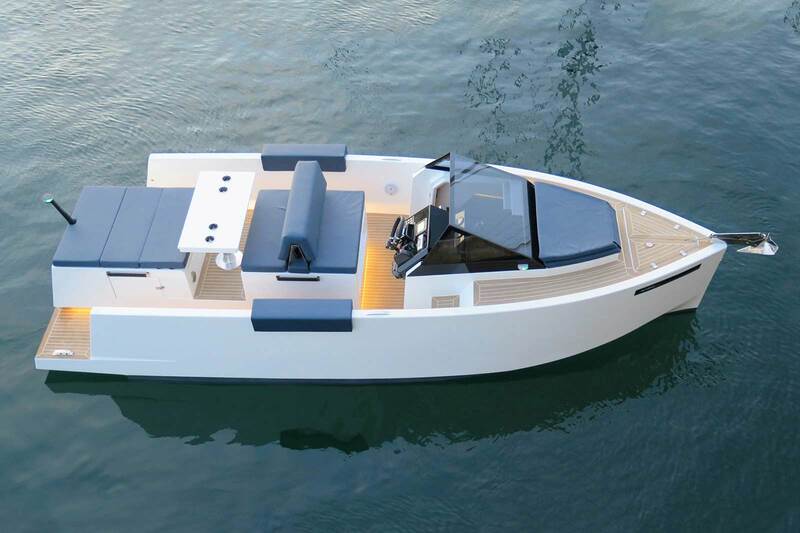 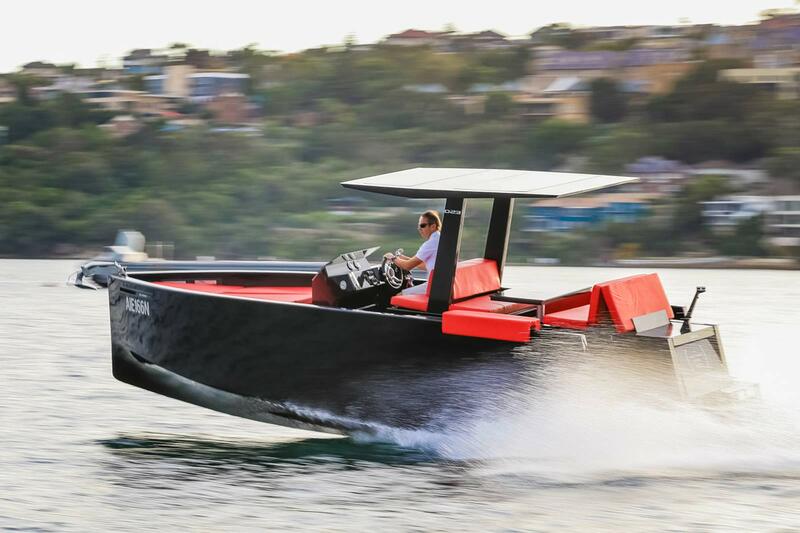 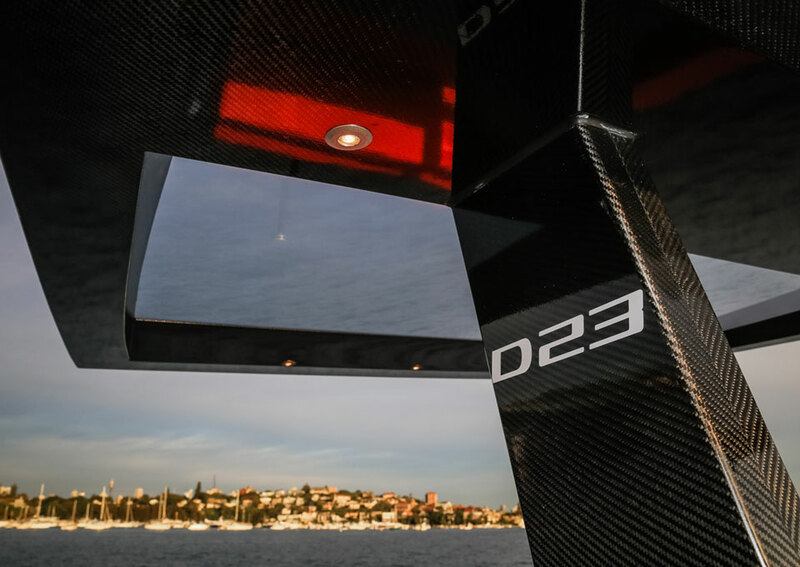 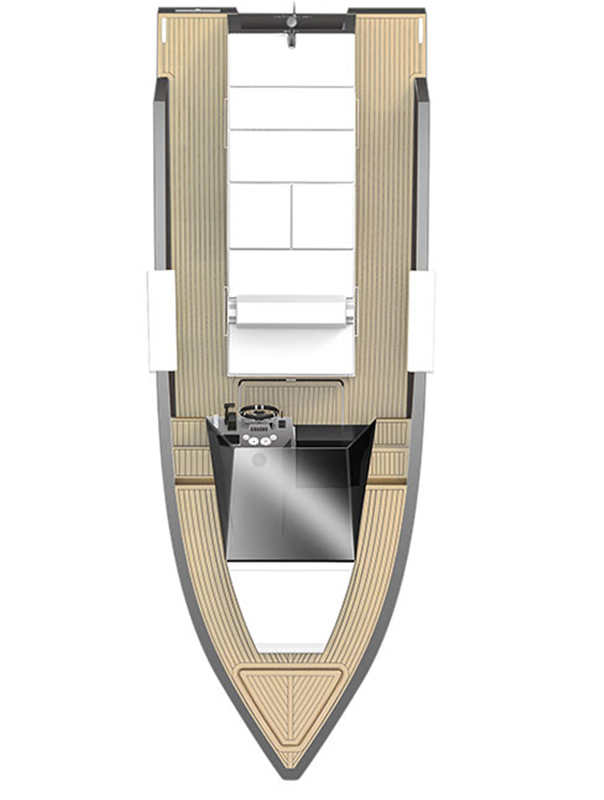 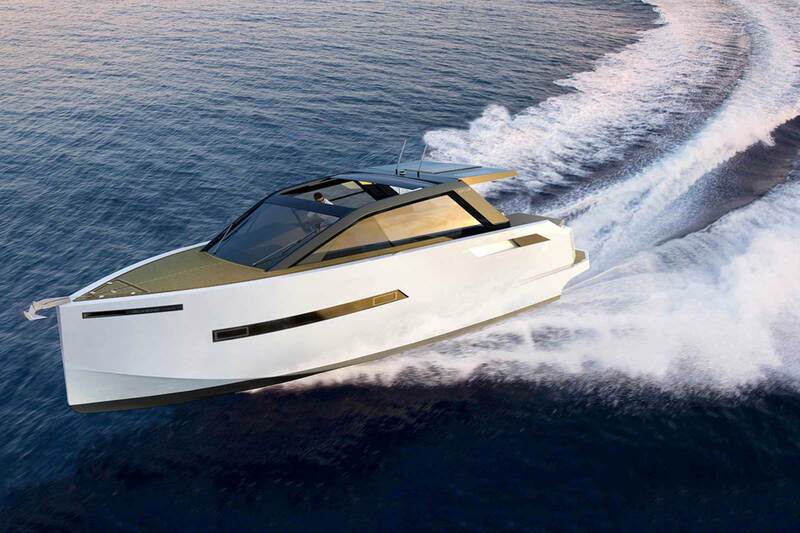 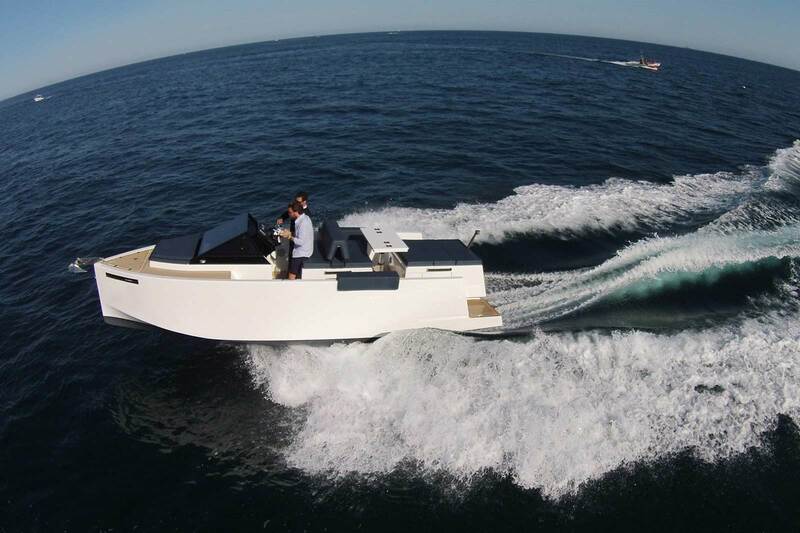 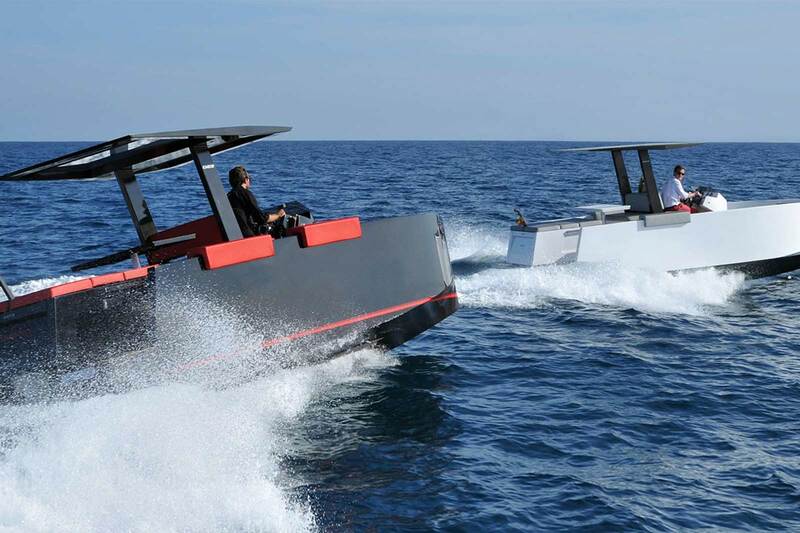 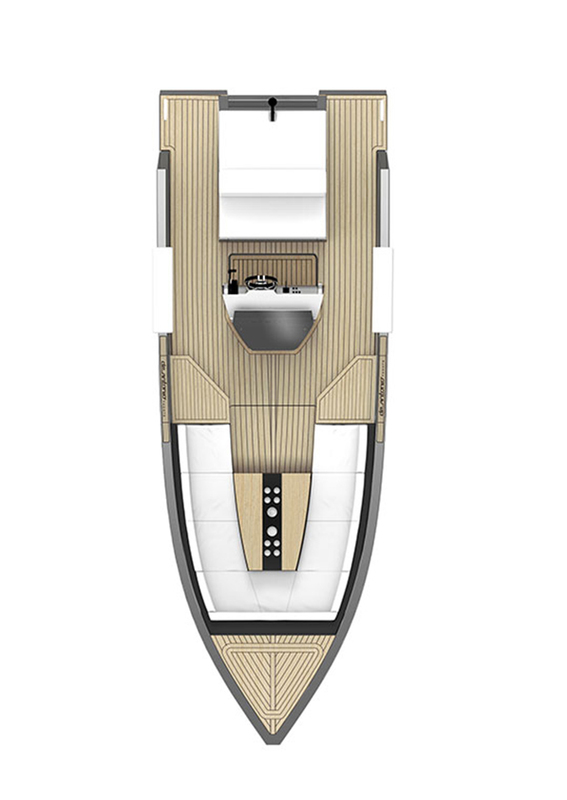 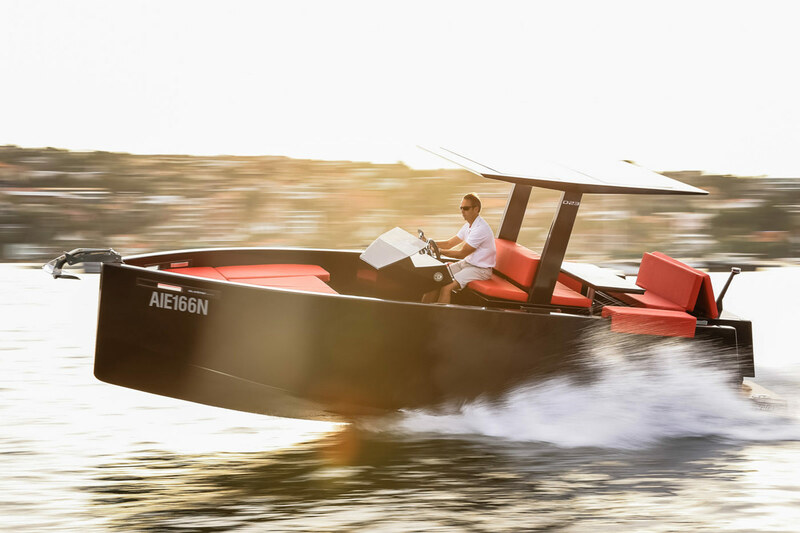 Make the most of your time on the water, the De Antonio D23 Tender is a beautifully crafted modern tender. 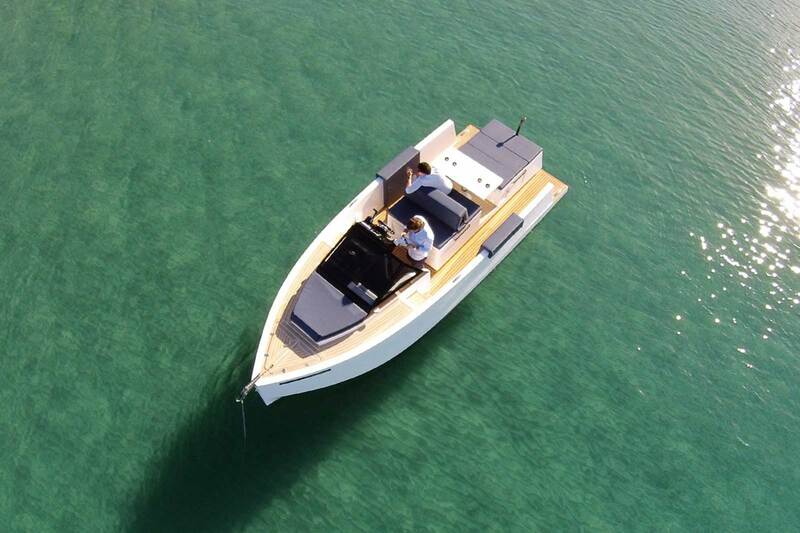 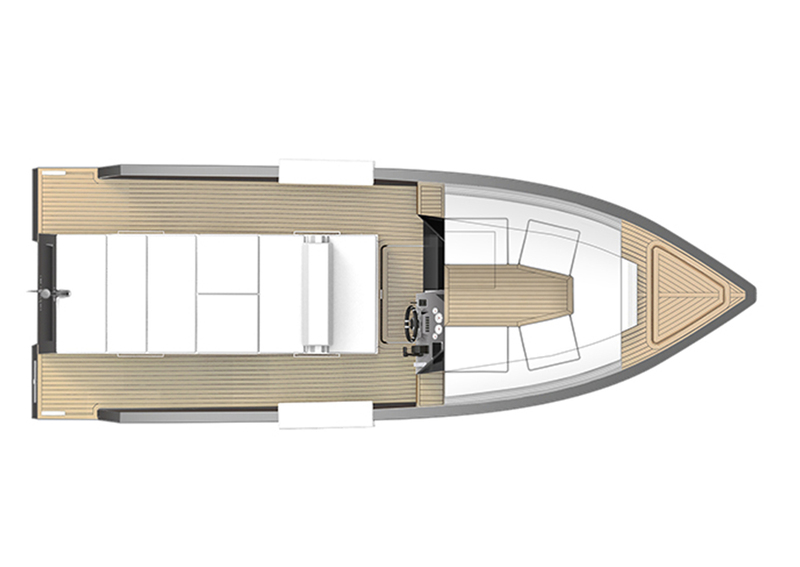 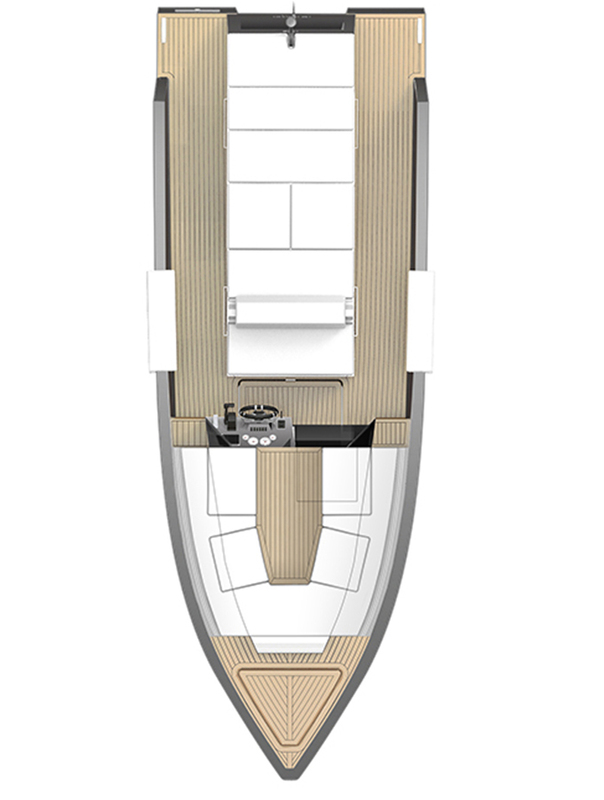 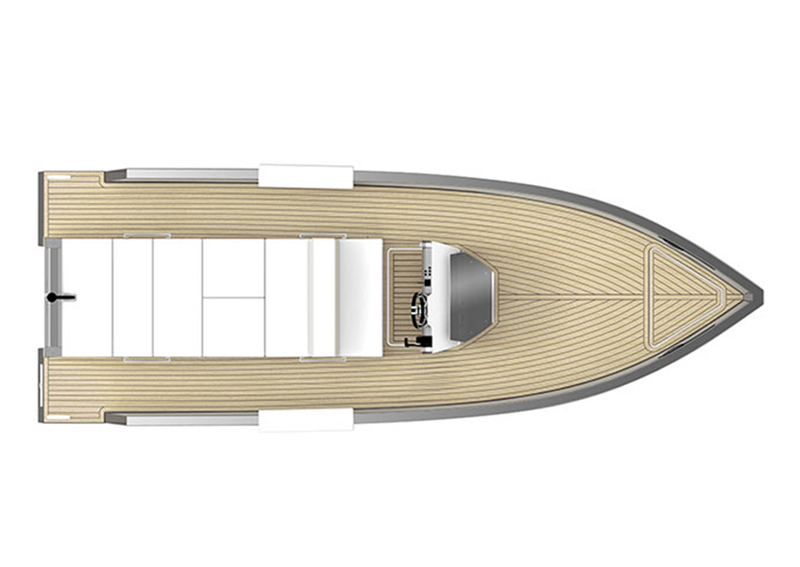 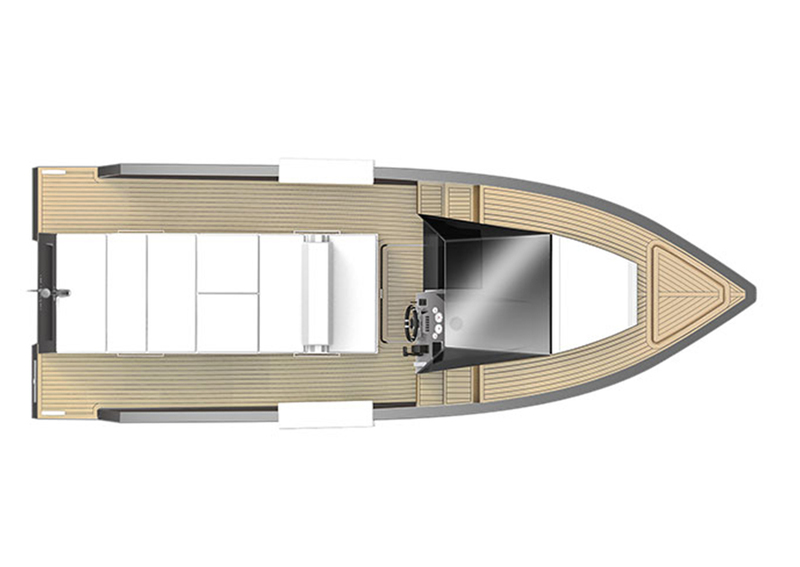 Designed to be stylish yet practical, the D23 Tender has a beautiful teak deck, well thought out deck distribution and comfortable bench seating for 7 which also converts into a luxurious sun deck.